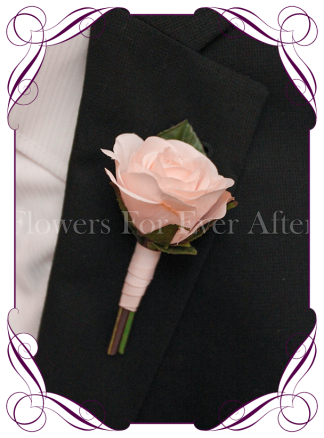 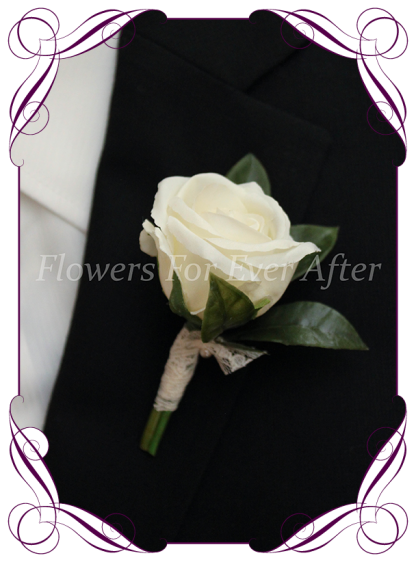 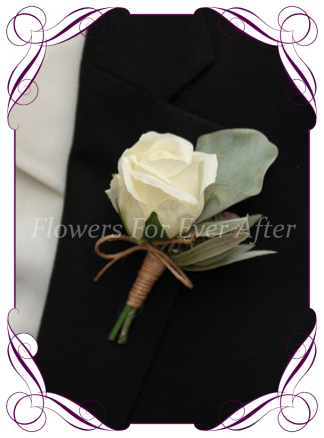 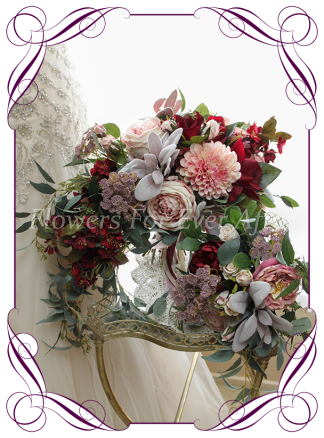 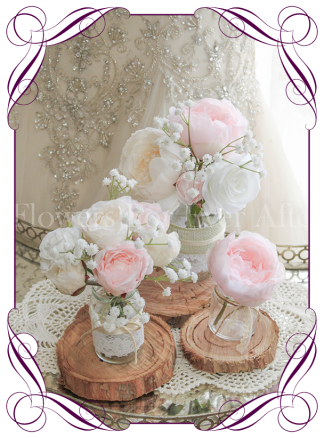 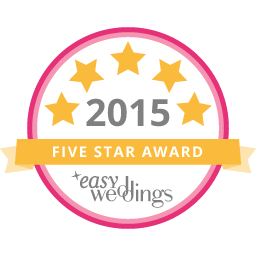 The perfect elegant grooms button made to match our Charlotte bouquet design, but can suit any light flower package. 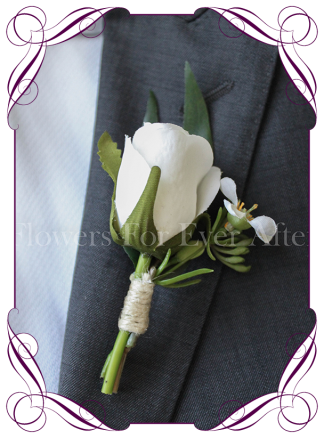 Featuring a classic ivory rose bud with bayleaf foliage. 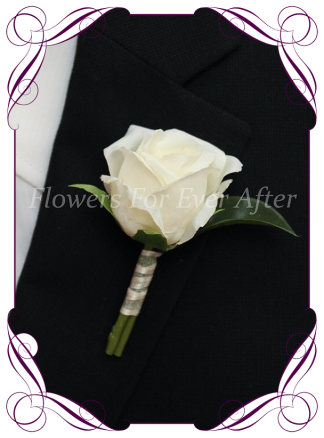 The stem is partially wrapped in a finish of your choice from the drop menu below.